Wait…don’t toss those k cups or that cardboard tube just yet! 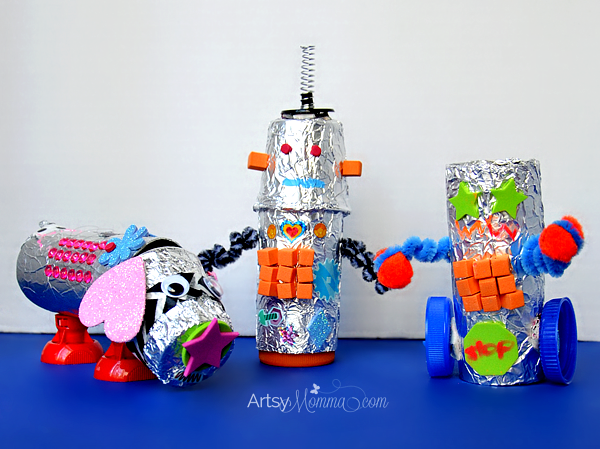 Instead invite your family to create crafty recycled robots! 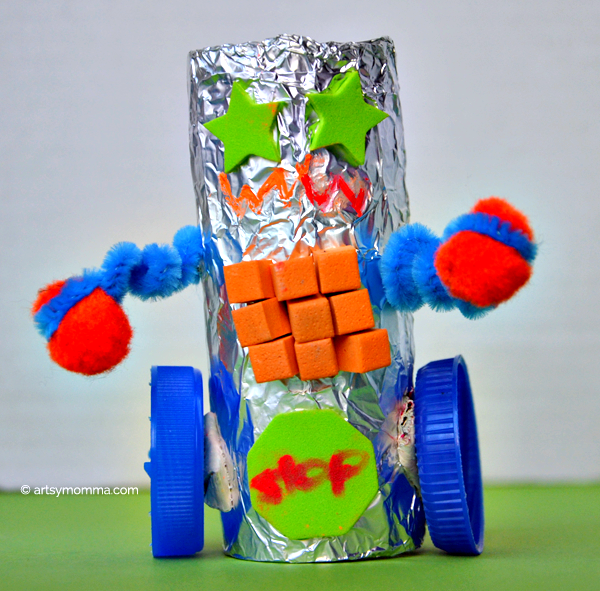 Preschoolers and older can have fun building and designing a robot with all those odds and ends found in the junk draw and things on the way to the garbage. Gather up ‘junk’ you may have lying around. Some ideas might be: cardboard tubes, cereal boxes, k cups, empty snack containers, broken toy pieces, tissue paper, straws, toothpicks, kleenex box, bottle caps, lids, cans, newspaper/magazines, bubble wrap, cardboard, shoe boxes, old cds/dvds — anything you stumble across. Scissors, hole puncher, glue, duct tape, tin foil, pipe cleaners, pom poms, stickers, glitter glue pens, markers, construction paper, sequins, buttons, jewel/gems, googly eyes and so on. After you have gathered all your supplies, it’s time to build the robots! First, you will want to create the body and head if the head is separate. Wrap with tin foil. Connect the head if need be with glue, tape, pipe cleaners, string or any other way you can think of. Decided on robot arms, and legs. Some ideas are coiled pipe cleaners, strips of cardboard and folded paper accordian-style. Instead of legs, you could make wheels. Finish by decorating the robots! Cut a section from paper towel tube. Grab a k cup (or similar). Wrap both with tin foil. Use a hole punch to make a hole on both sides of the tube and the k cup near the edge. Thread a pipe cleaner through the holes. Twist ends to tie. Little Sister decided she wanted hearts for the dog’s ears so she dug through our craft drawers to find the pretty pink glittery ones we used in our handmade Valentines earlier this year. I folded duct tape on the hearts for her to stick in place. 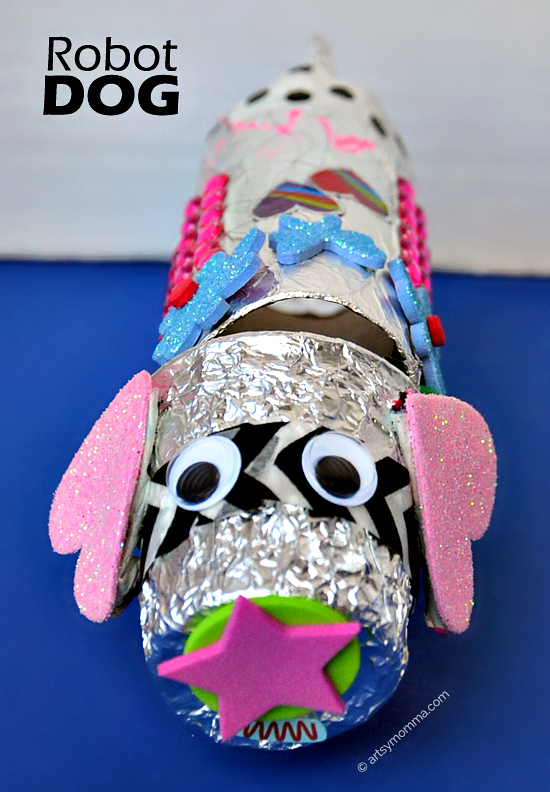 The tail is made with twisted tin foil and secured with washi tape. 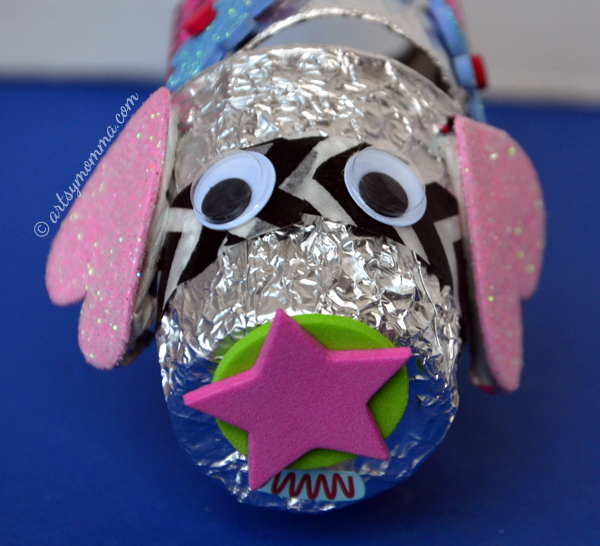 We also added washi tape to the dog’s head because the tin foil kept popping up (repairs! LOL). She added stickers and drew on her robot dog. She made a combo foam sticker star and circle for the nose (place on bottom of k cup). She insisted on googly eyes – we used the sticky kind since it’s easier. 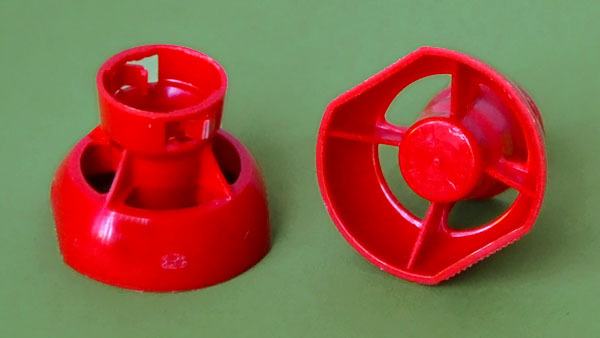 Place these on the top sides of the k cup. The legs were a challenge for us. We tried so many things and finally ended up using the caps from an apple juice pouch. It’s cute! Dogs are her favorite thing to make. Big Brother wanted in on the fun too! Making this one is easy. 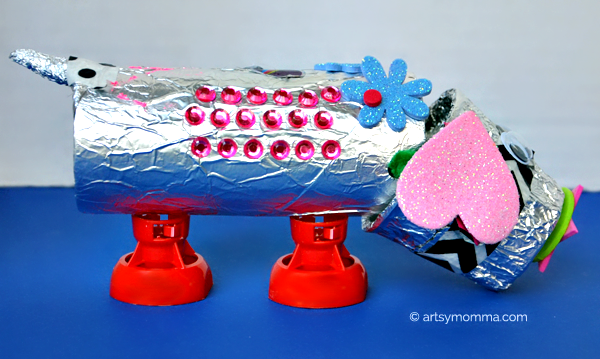 All you have to do is wrap tinfoil around a cardboard tube and then decorate it as you please. 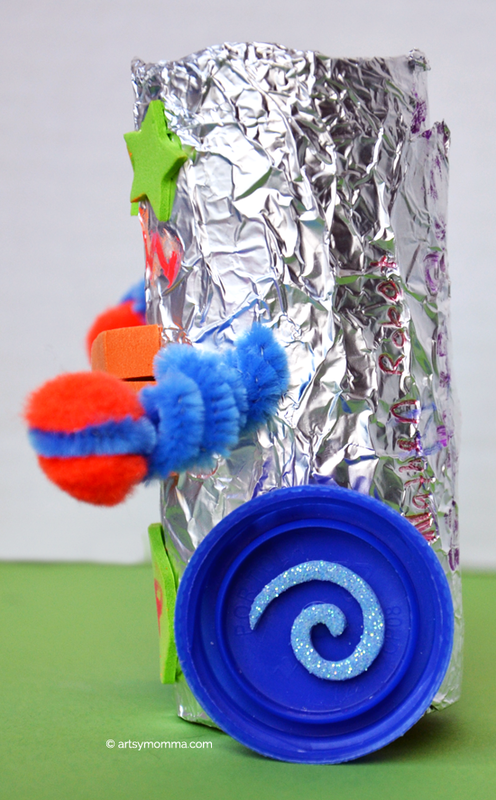 He used bottle caps to make wheels which he stuck to the bottom of the cardboard tube. Inside the wheel, he decorated with a glittery curly-cue foam sticker. The eyes are star stickers. I showed him how to coil a pipe cleaner by wrapping it around a pen. These were attached as arms (I used a sharp point to poke a hole first). The hands are made by wrapping the pipe cleaner ends around a pom pom. The foam cube stickers were leftover from a craft kit. I love that he made a stop button on the bottom! 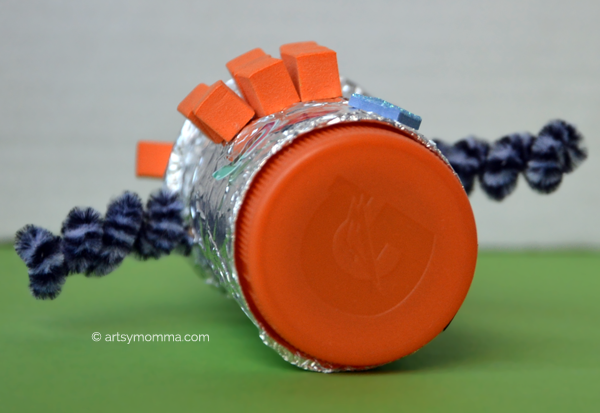 Wrap a cardboard tube and k cup with tin foil. Push the k cup down on top of. 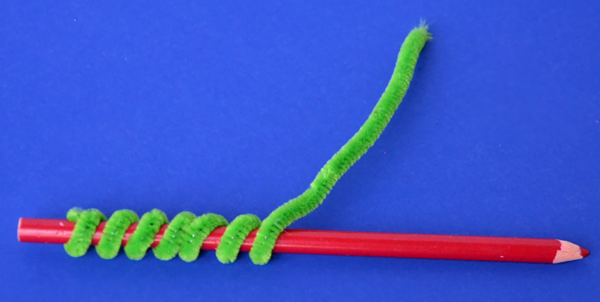 Wrap a pipe cleaner around a pen. Cut to size. Poke a hole using an object with a sharp tip on the sides of the tube. 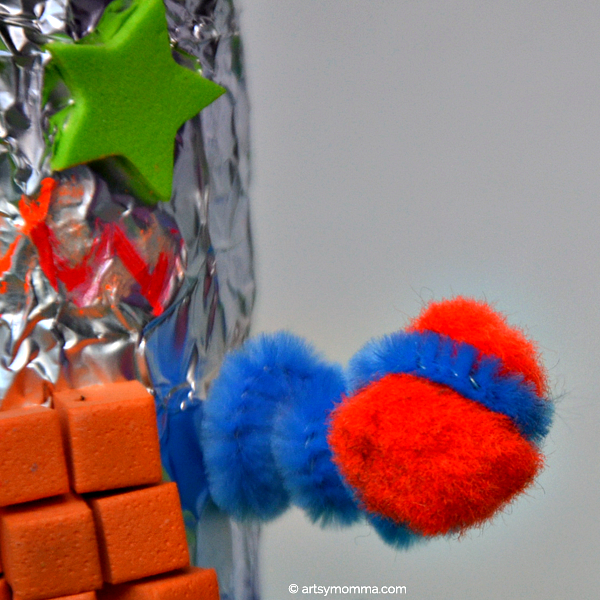 Push the pipe cleaners through the holes to create robot arms. Add a bottle cap to the bottom – ours is an orange Gatorade cap. 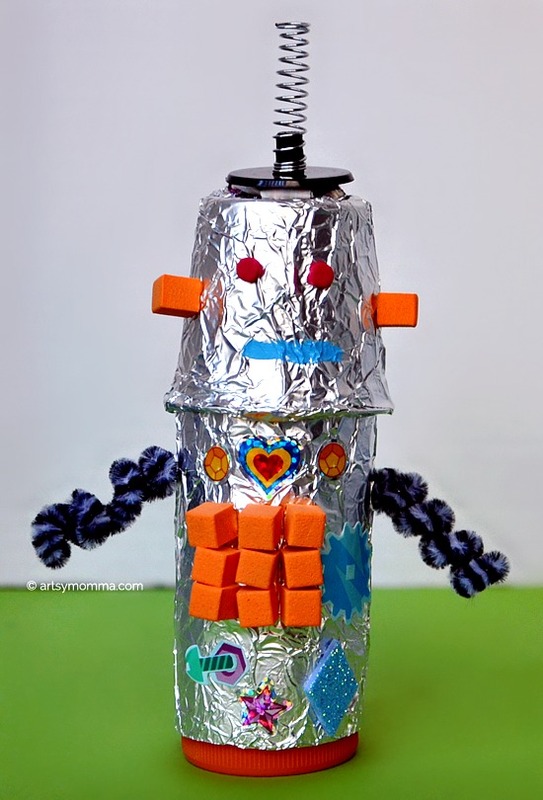 Decorate your robot! I added a broken toy piece to the top. I used cube stickers and foam dot stickers to create eyes, ears and tummy area. See what our preschool buddies made for this theme! 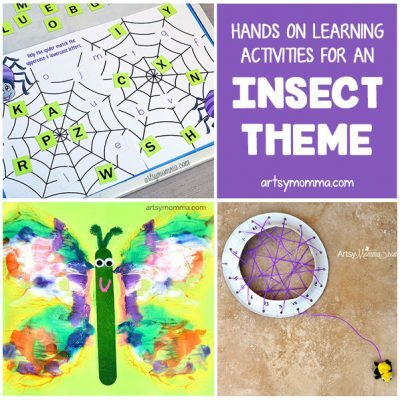 See all our creative preschool themes here! 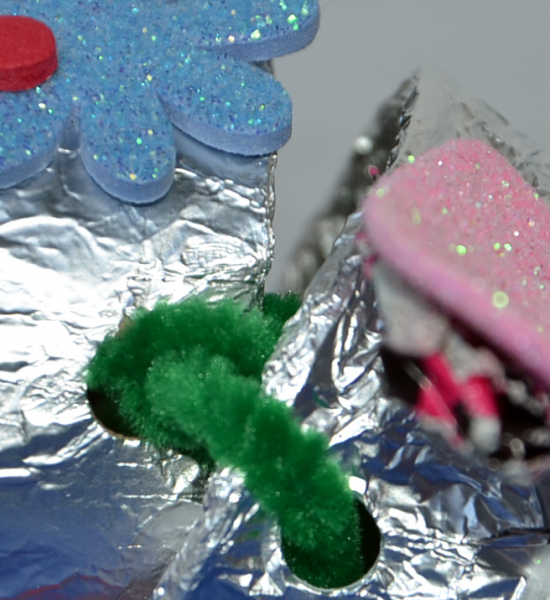 Besides these crafty recycled robots, we recently made a Bug Bot that crawls around. Check out the video and post here! « Fashionable DIY Accessories Made Easy with Cool Brands! So creative! Love all the loose parts you added to your robots! Thank you Kristina! I wanted to add tiny screws, bolts, etc. but had no idea where the hubby keeps them…LOL! 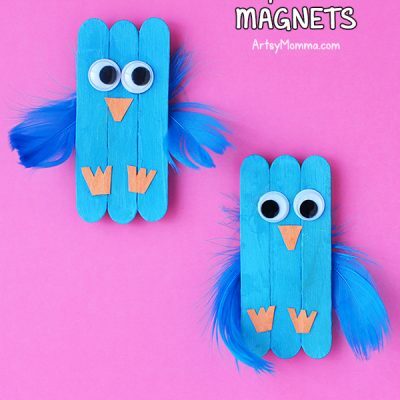 What a fun way to reuse stuff around the house!